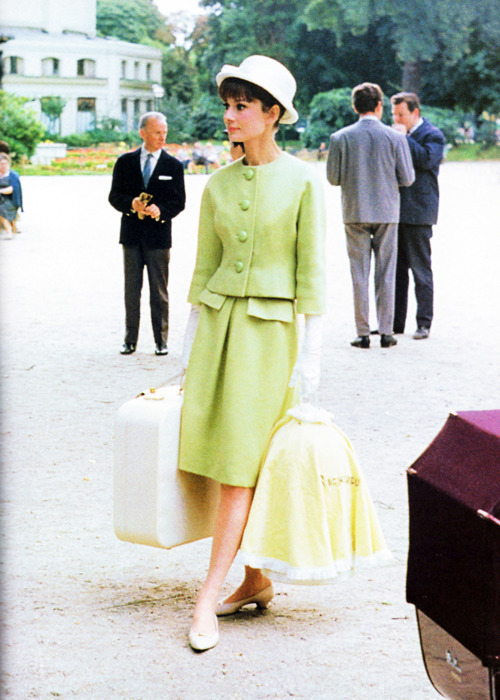 Audrey Hepburn in Paris When it Sizzles, 1962. She looks divine here dressed head to toe in Givenchy. I need to rewatch this movie asap! Photo by Bob Willoughby via vintagegal. I'm loving this photo of Jessica Stam for Paule Ka Spring 2012. The campaign by Venetia Scott is filled with fabulous retro looks that make me desperately want to go on holiday. If I'm not mistaken, I believe this was a Vogue cover from 1939. Just look at the difference between then and now. There's so much more going on here than in any other cover from the past 10 years. 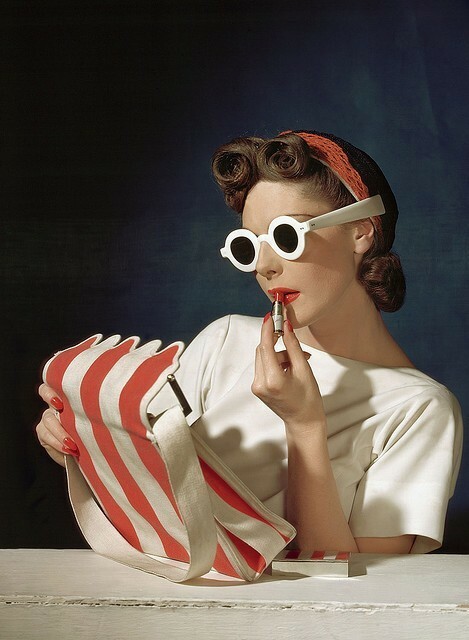 Photo by Horst P. Horst via calivintage. 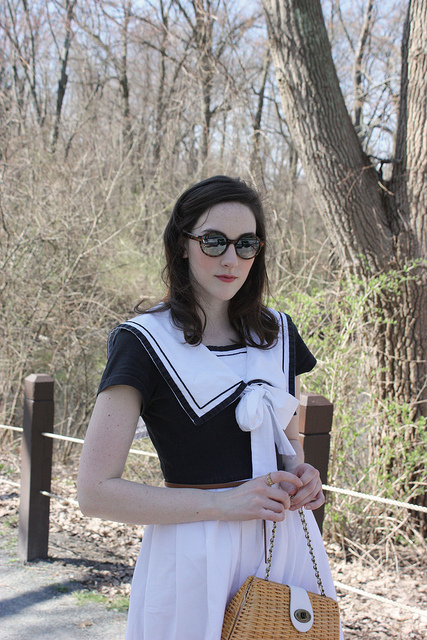 Kater of All This Happiness is rocking a totally covetable sailor dress. Is it just me or does Grace Kelly look a bit like Jean Seberg here? 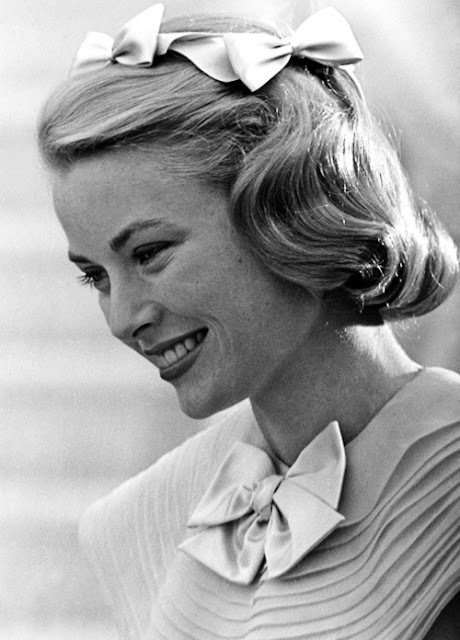 Either way, she's definitely an inspiration I don't look to enough. Check out stylist Shirley Kurata's awesome Rookie feature! I absolutely adore her style. 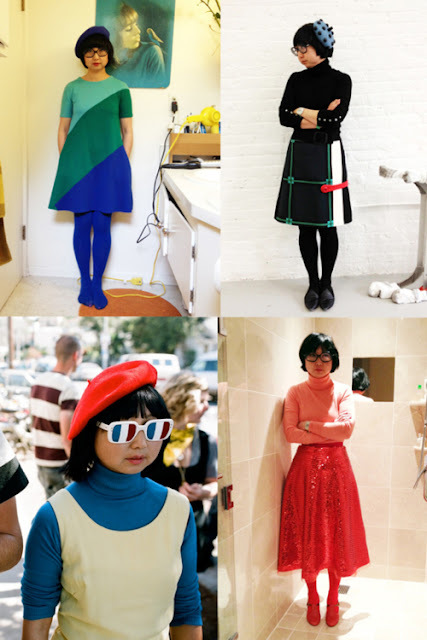 She's not afraid of color or looking like a crayon for that matter. I love it! 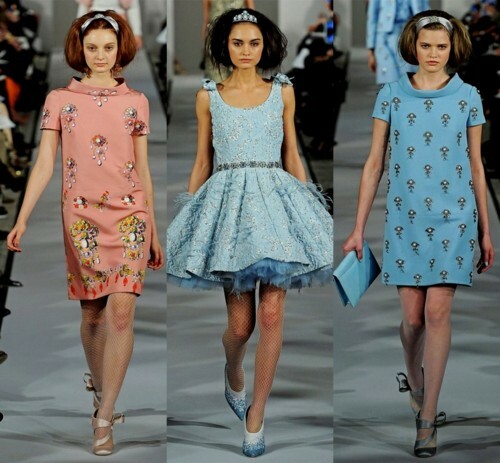 How sweet is this darling dress from the Lisa Perry x Jeff Koons collaboration?! So good! 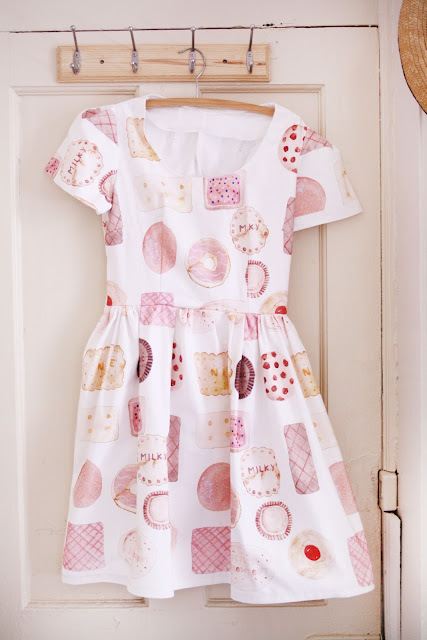 This donut dress by Caitlin Shearer is pretty fantastic as well. ...Oh yeah, and GIRLS! I love it!